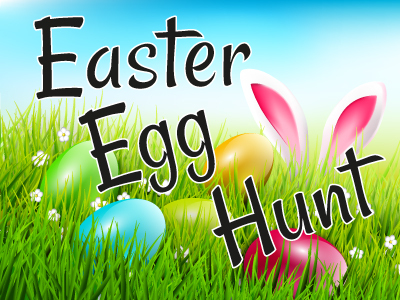 Come join us for a fun afternoon of old time games and a big Easter Egg Hunt. Mrs. Kim Wallis and Mrs. Emily Cacioppo will have thousands of eggs and plenty of prizes. All children and families are welcome for this FREE event and food will be provided!